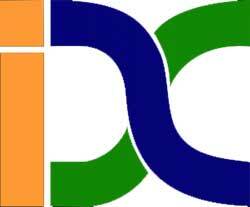 8th September 2018 was one of the most active, energetic and fully occupied days for Indian Digital Club. The first half of the day was organized for the Domain business session by Manmeet Pal Singh & the second half of the session was dedicated to Instagram Marketing. 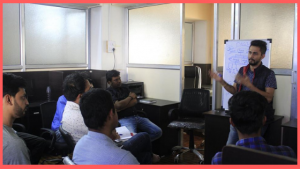 The 8th Digital marketing meetup was presided by Mr.Pratik Sinh Chudasma, who is the Content Maker & Instagram Marketing Specialist. 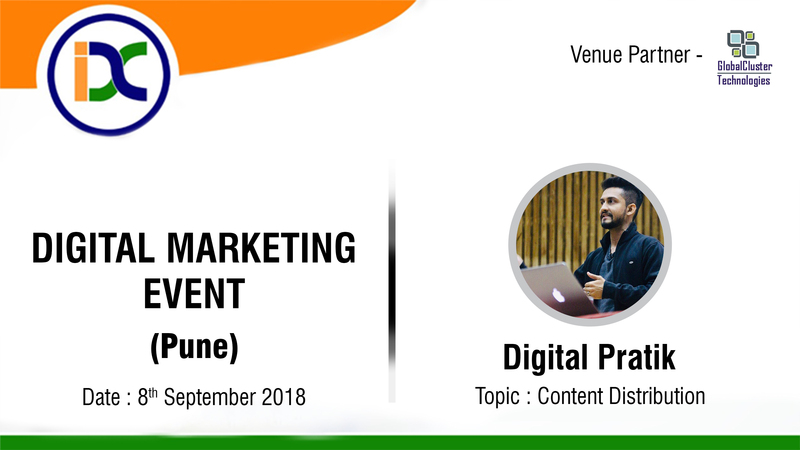 He is also the founder of Digital Pratik University and shares a lot of Digital Marketing contents, knowledge free of cost on his online platform. 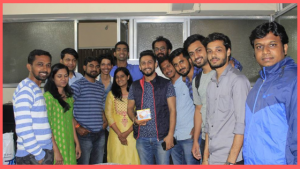 Around 30 people participated in this Meetup and mostly were keen to know about the hidden aspects of Instagram marketing, stories making, videos making tools etc. And he shared all these things in this session, the importance of making contents on a regular basis, the impacts of it. How it helps in personal brand building and getting new clients also. His emphasis was on Doing things, instead of procrastinating it. The energy level was awesome and he kept it interactive, so there were a lot of questions and answers involved. At the end of the session, we thanked him and presented a token of appreciation from the Indian Digital Club, with a promise to see him in more such sessions again. Next articleThe complete Social Media Holidays Calendar to plan your campaigns for 2019!